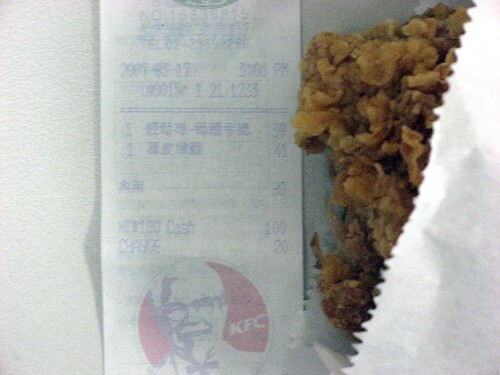 This entry was posted in kfc, 消費經驗 on 2007/03/18 by Richy. 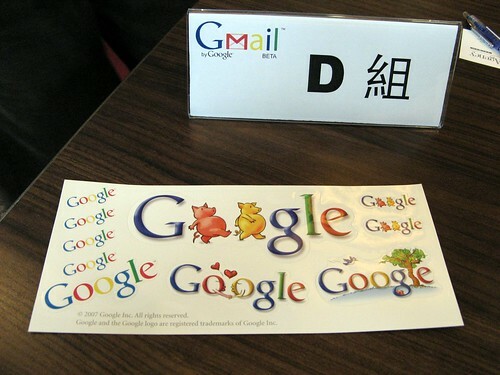 This entry was posted in blog, gmail, google, hoffman, pr, 公關 on 2007/03/17 by Richy. This entry was posted in panasonic on 2007/03/16 by Richy. This entry was posted in bonde, diy, ikea on 2007/03/04 by Richy.